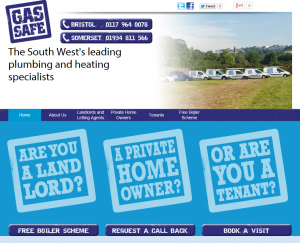 We are a family run Plumbing and Heating contractor. We carry out central heating installations, boiler servicing (including LPG) and landlord gas safety certificates. We supply and fit carbon monoxide (CO) alarms. We offer a swift, friendly and reliable service for all your gas and plumbing needs.